Robert Nef is member and past president of the Board in Liberales Institut. He is also member of Mont Pèlerin Society and member of International Society for Individual Liberty. His main research areas are institutional competition, principles of classical liberalism, law and welfare state. He studied law in Zurich and Vienna and obtained Lic.iur. degree from University of Zurich. Robert Nef was teaching assistant and research fellow to Chair of Law at the Swiss Federal Institute of Technology (ETH) in Zurich between 1968 and 1991. During years 1997 – 2015, he was head and then chairman Liberales Institut in Zurich, a think tank in the tradition of classical liberalism devoted to individual freedom and free market. 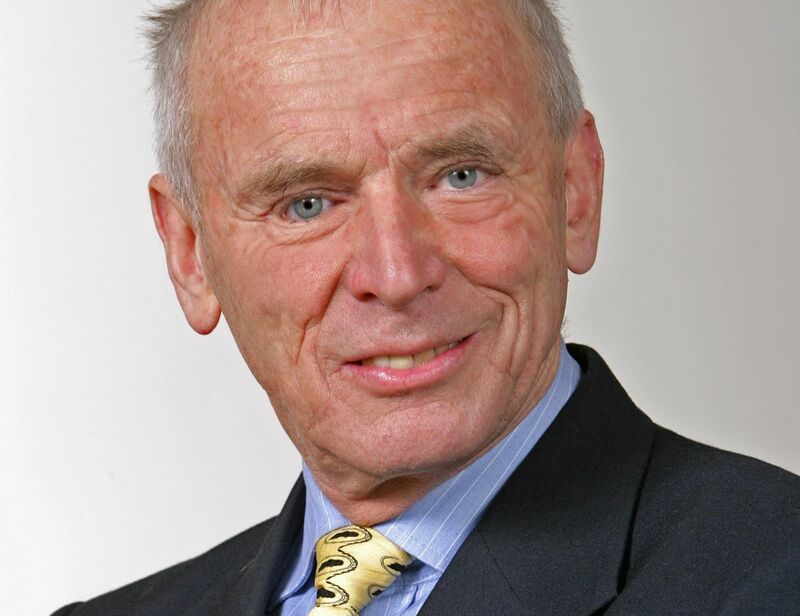 Robert Nef is author of numerous books, essays and articles on issues related to classical liberal principles, history of ideas and Swiss politics, economy and defense policy, critical appraisal of welfare state, and decentralization. He is author of the book In Praise of Non-Centralism (Berlin 2004). He was editor-in-chief of the magazine "Reflexion" (magazine of Liberales Institut) and, 1994 - 2008, of the monthly "Schweizer Monatshefte" (a periodical devoted to culture, politics, and economic issues). - The Swiss Three-Pillar Principle: Dismantle, Extend, Reform? - Does the majority rule represent threat to liberty? Robert Nef CEQLS lecture is one of the activities of Tearing down the Myths about Socialism and the Welfare State project, which is organized by M. R. Stefanik Conservative Institute and funded by John Templeton Foundation.